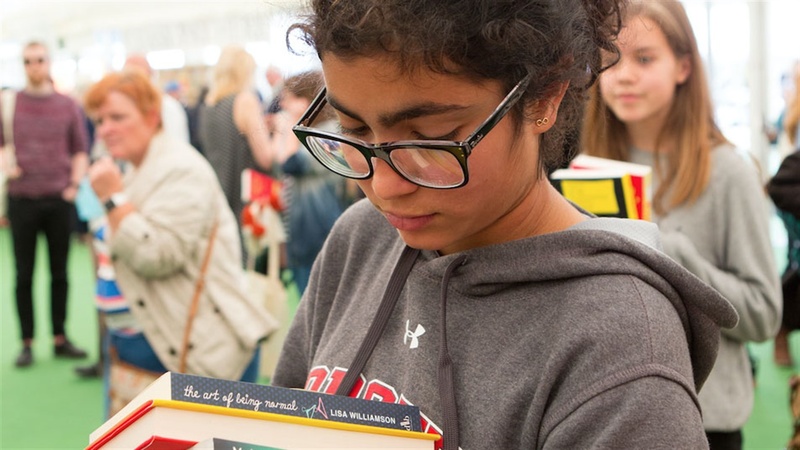 Hay Festival, working in partnership with the British Library and the Living Knowledge Network, offers a day of live streaming direct from festival events to libraries across the UK on Saturday 25 May 2019. At five time slots during the day we offer a great event for audiences of different ages. Libraries need to sign in or create an account before accessing the live streams. Below is the programme that participating libraries will be able to access via our live stream. 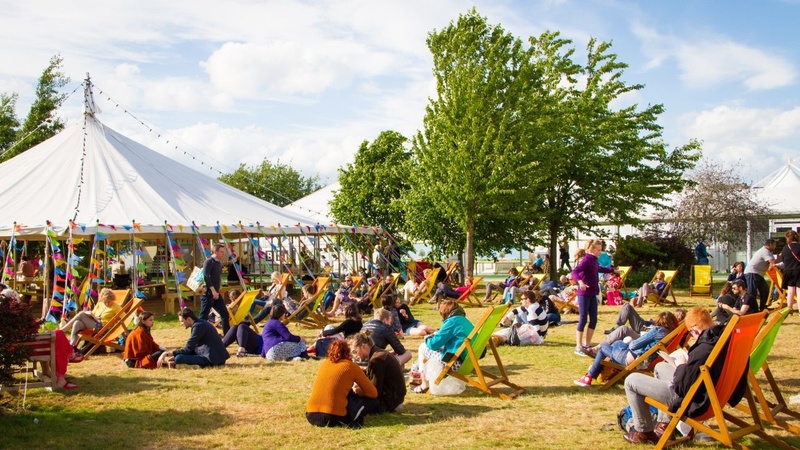 Questions can be tweeted to the events on #HayFestival2019 and directed towards the speakers. We're delighted that so many people can enjoy our Library Hay Day on Saturday 25 May. Celebrate The Gruffalo’s 20th birthday with Julia Donaldson and friends for a fun-packed hour of stories and songs based on her bestselling books. Come and meet the one and only Michael Rosen and find out all about Jelly Boots, Smelly Boots and Uncle Gobb and the Plot Plot and his other fabulous stories including We're Going on a Bear Hunt as we celebrate its 30th birthday. 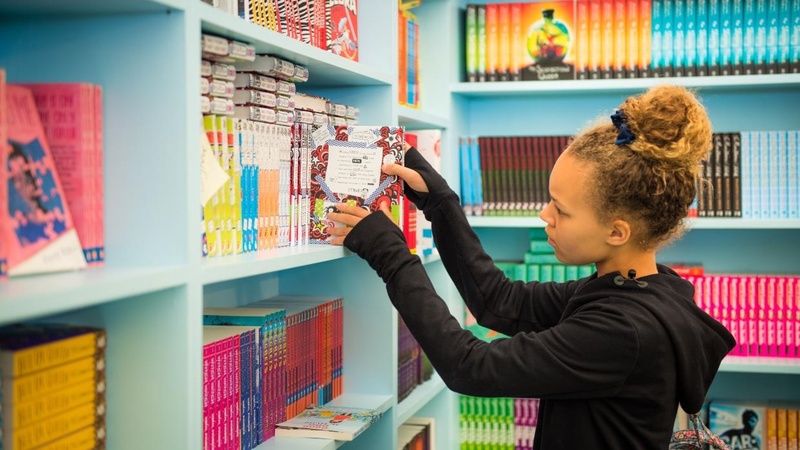 Join Malorie Blackman as she reflects on her time as Children’s Laureate and her extraordinary writing career to date – from her groundbreaking and unforgettable Noughts & Crosses series and BAFTA winning story Pig-Heart Boy to her writing for Doctor Who. The Brixton Bard, Alex Wheatle, and actress Clarrie Mae Bent invite you to join them for an interactive event full of discussion, storytelling and live performance exploring Alex’s acclaimed Crongton sequence of YA novels: Liccle Bit, Crongton Knights, Straight Outta Crongton and Home Girl. The most powerful thing you can be when you grow up is yourself. Mental health activist, bestselling author and journalist Bryony Gordon will share the crucial life lessons she wished she had known when she was a teenager. For more access to Hay Festival events past and present, the Hay Player features audio and film gathered at Hay Festivals internationally over the last 30 years.